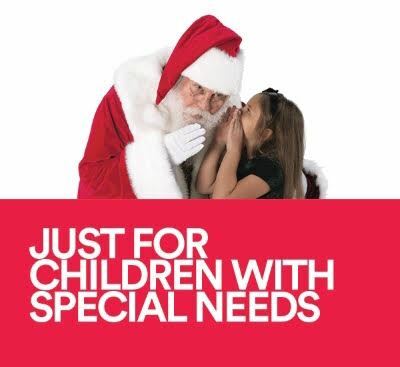 Children with special needs and their families are invited to a special photo session with Caring Santa. The environment will be set up to support the sensory, physical and other developmental needs of children with all abilities. Registration not required for this event.